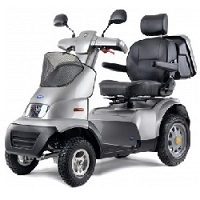 Welcome to Eastern Mobility, your local Mobility Equipment business. Eastern Mobility is based in Ormesby St Margaret near Great Yarmouth, Norfolk, UK and covers the many towns and villages within a 15 mile radius of Ormesby. Typically we cover the east coast between Norwich, Lowestoft & North Walsham. 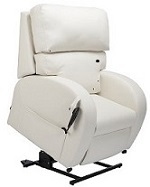 Mobility Equipment Sales, Service, Repairs & Hire. 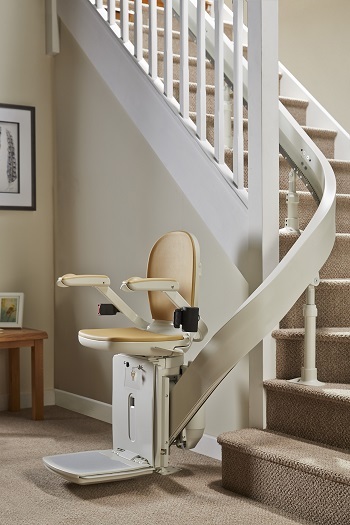 Scooters, Stairlifts, Rise & Recline Chairs, Adjustable Beds & General Aids. Eastern Mobility is a caring company able to meet the needs of its customers and offers outstanding customer service. Free Home Assessment- No obligation demo & assessment.